Already starting to look beyond 4G, 5G promises significantly more in various ways. We are expecting to see it becoming popular in 2018. Data rates of several megabits per second should be supported for potentially tens of thousands of users. Several hundreds of thousands of simultaneous connections to be supported for local deployments in cities/suburbs. Coverage should be improved; spectral and signaling efficiency should be significantly enhanced compared to 4G. Network latency should be reduced significantly compared to 4G. Improvements like this should even enable mobile “virtual reality” internet experiences; likewise our servers will be upgraded, when available, to serve even more and more data upon demand. People involved in the wireless industry are talking about 5G nowadays. It is not quite yet just around the corner, but we at 4GoodHosting like to keep in mind such views into the future. “New experiences like virtual reality, self-driving cars, robotics, smart cities and more are about to test networks like never before. 5G will help make them a reality. “, AT&T said in a recent press release. 5G is the current attempt at wireless network speeds approximately “100 times faster” than current [average] wireless technology. The speed goals will perhaps even exceed speeds “Google Fiber” is offering as is currently being made available in selected areas of the US. 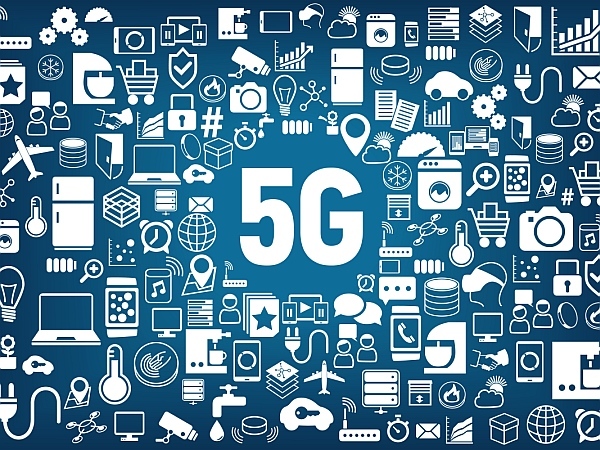 5G’s promises of incredible speed and responsiveness has technology professionals and the consumer market buzzing with this topic more and more each week/month. 2 hours of HD video would zip to your mobile receiver in approximately 20 seconds,instead of about 6 minutes it takes via optimized 4G networks today. Let’s get into some of the other experiences you will have and things you’ll be able to do from your ISPs that begin to offer it. WP Version 4.4 creates a new WP foundation that is being hailed as the next big thing in the world of wordpress. 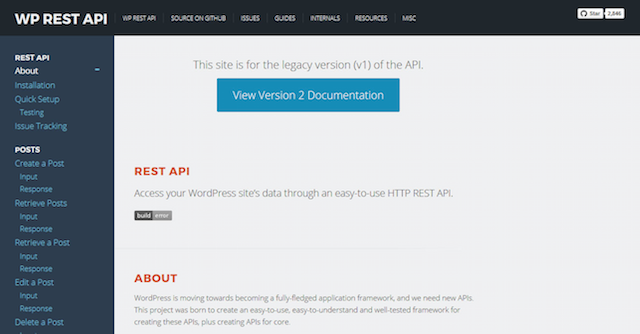 The WordPress REST API is being hailed as the next big chapter for the WP platform. You are probably already wondering what that means for you. Well, right now it is optional, so you won’t be forced to learn or adapt for a while longer, at least, or perhaps forever? For those inclined at developing for WordPress, we will explore WP REST API, its features, and what it brings to the workbench for those who work with WordPress professionally. Before we dive deeper into the capabilities of the WP [JSON] REST API we first should make sure the basics are covered. What is an API – Application Programming Interface? It is much like a software driver that, if its protocol is followed, bridges between two different software applications. You might have been using them for a while, but not even have technically realized it. For example, using a 3rd party website service or an application that to posts to Facebook or Twitter, is using the Facebook API and the Twitter API protocols/ports/etc connecting their platforms to your software. Therefore, as you might presume, there is a vast use of such API’s on the Internet. This article will give you some advice on planning how to grow your business. 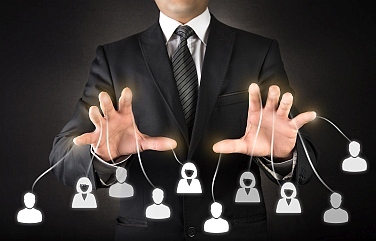 At some point, this typically requires hiring some help, as things get business. Perhaps you are managing another job simultaneously as you transform into becoming an independent entrepreneur? Hiring good help can be a difficult process. Training requires effort, time, and expense. There is also the trust factor. It can be difficult to find out who is really worthy of your trust. People hired over the internet are more apt to be fly by night personalities. Besides being able to find help from a larger marketpool; telecommuting makes it easier for your online staff to find new employment and also ‘re-locate’. Building an online business from scratch, or simply bringing a product or service that’s in demand, usually requires a large amount of time, energy and commitment. As we continue to invest our time and energy, we find out that our time goes into tasks such as answering calls, managing email, customer service, support tickets, inventory management, shipping, etc., all essential in their own way. 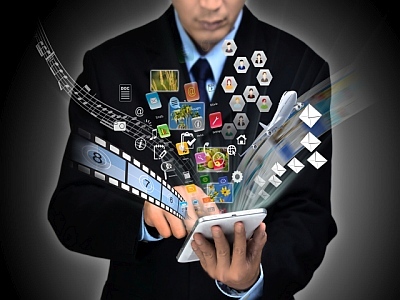 Managing e-mail can turn out to be one of the most time consuming parts of your business. You are always anticipating new messages,replying in a timely fashion, and reviewing past messages, and chasing down those who haven’t replied. It is all part of having a an online business. Eventually when your business grows and revenue starts to build, you will feel the need to shift matters into a higher gear and bring aboard an employee that can help you with these less technical areas; in order to free you up to land more sales or form more business relationships. A) Am you considering giving up on the new business, because it feels overwhelming? B) Do you feel lonely while running the show all by yourself, or feel exhausted at the end of each day? C) Ar matters forcing you to neglect other important aspect of your life, such family life? D) Is the growth rate of the business inhibited because you don’t have enough help? Do calls get missed because you are already on the phone? We recommend integrating a WordPress blog for your website for publishing your podcasts. This is recommended due to the availability of great set of plugins for managing and publishing podcasts. We have narrowed down some of best ones out there. There are dozens of podcasting plugins but in this article we have narrowed it down to 5 good selections for you. As a replacement or supplement to blogging, many people are transforming their text content into audio, or even video. 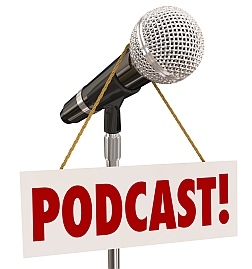 Podcasts provide additional benefits for your audience. Audio podcasting can help you connect with your audience on a personal level. Written content can be easily dictated into an audio podcast and both versions can be published. Podcasting is also another option for monetizing your content. With a podcast growing in popularity, then you can also service sponsorships directly on your podcasts (for advertising revenue). Today’s on-the-go people find it more convenient to consume audio content; rather than reading. Adding podcasting will only expand your website’s audience or ‘reach’. Also even if people don’t have the interest or time to listen, they will at least be impressed that you also offer an optional podcast on your site. The titles below are also direct links to the following recommended plugins. Podlove offers an advanced podcasting experience. This plug has been under development for over 3 years so far. Podlove is a simple podcasting solution gives you will control of how your podcasts appear on the web. You can view how well your podcasts are performing, how you can optimize them, and includes monetization support. Buzzsprout is a popular podcast publishing plugin. With the help of Buzzsprout you will be able to manage your directory of uploaded podcasts. This will change how they are displayed on your WordPress blog through the integrated media-player. iTunes integration makes Buzzsprout appealing to those who want to publish high-quality podcasts. Tim Berners-Lee Interview, his recent thoughts on the current state of the internet and its future. The man in the right position to play a hand in inventing the “http” protocol for the then forthcoming World Wide Web recently stated his thoughts on some keys issues on the current and future Internet. Mr. Lee was tasked with helping computers communicate over a network, him and others helped create the protocol that transmits web pages between computers over a distributed IP network. Mr. Berners-Lee worked as a contractor at CERN from June – December 1980. While there, he proposed a project based on the concept of “hypertext” to facilitate sharing and updating information among researchers. To demonstrate it, he built a prototype system named “Enquire”. After leaving CERN in late 1980, he went to work at John Poole’s Image Computer Systems, Ltd, in Bournemouth, Dorset. He ran the company’s technical side for three years. The project he worked on was a “real time remote procedure call” which gave him experience in computer networking in 1984, he returned to CERN as a fellow. In 1989, CERN was the largest Internet node in Europe, and Berners-Lee saw an opportunity to join hypertext with the Internet. Sir Tim Berners-Lee surprised people at a recent independent festival in California recently. He spoke about, net neutrality and the scandal regarding the “elusive promise” of a truly free Internet. The subject of net neutrality is brought to the forefront in the independent film “For Everyone.Net”, which hopes to put a friendly face on the fight for a free Web. This is the reason why Berners-Lee came to an independent film festival; where his words were recorded.